A creative competition for concept, writing and design of print, visual, audio and web materials and programs. Honoring creative excellence in web-based marketing. 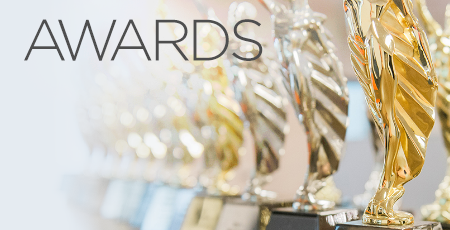 Recognizing excellence in graphic design, editorial content and the ability to achieve overall communications excellence across the United States.